I haven’t posted as much on this trip, maybe because I’m just not traveling as much. There’s only so much to show and say from inside an archive or at my home office/base. 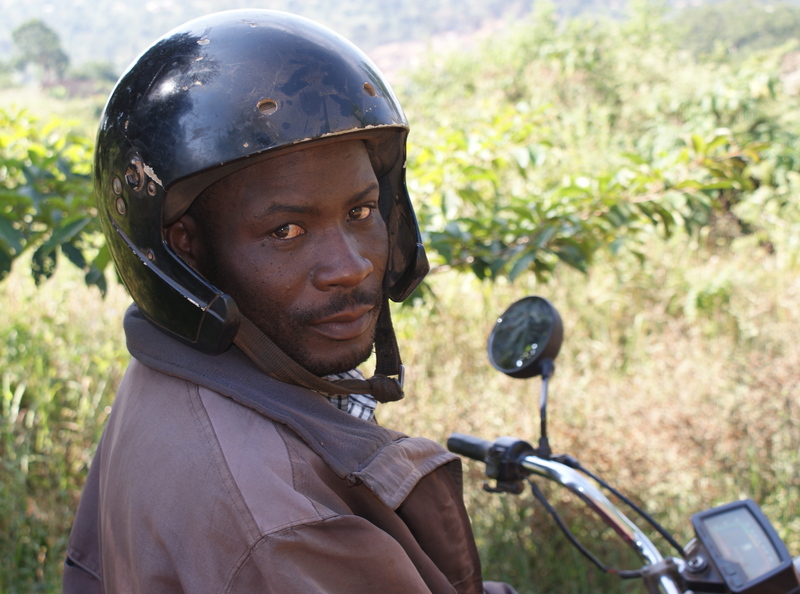 However, this past Friday I hired my trusty boda man Marko to take me out to Nakawuka about an hour’s drive southwest of Kampala. I attended huge New Year celebrations there at the end of 2008 and again at the end of 2009. 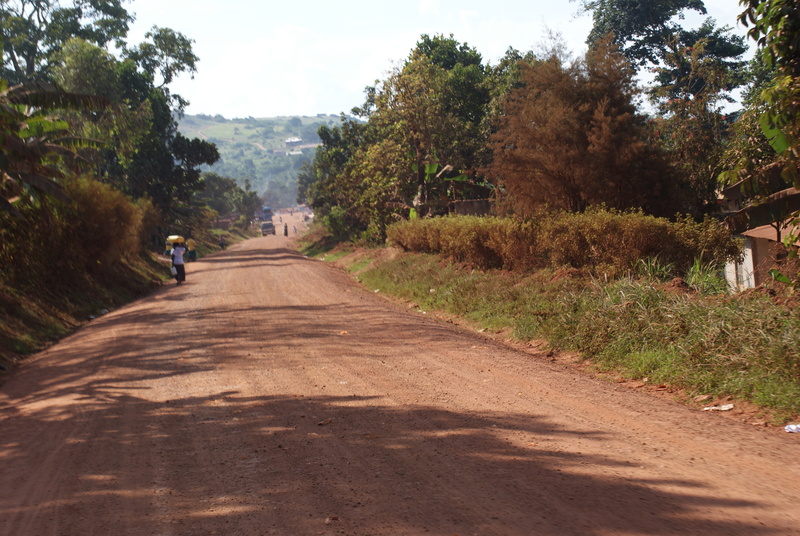 It’s a Mmamba clan estate, which is one of the largest clans in Buganda. It sits atop a large hill on top of a rock. This place is called Katwe Kagezi, or “the clever head.” At the back of the estate, there’s another huge boulder that the people there call ekyombo, a boat or ship. It’s about 15 ft. high by 30 ft. long and 10 ft. wide. Mmamba clan traditions hold that this ship arrived here with the first members of this clan and came to rest in this place. Tonda, the creator, called the place Katwe Kagezi because he was impressed with their ingenuity in the realm of transport. The people called it Kisuze because this is where they and their ship came to rest (okusula = to spend the night). 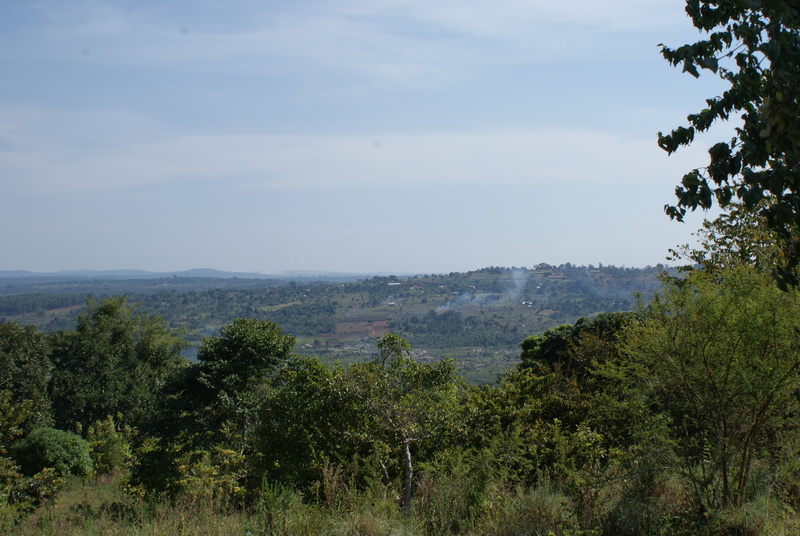 The former name helps explain a connection between this place and a borough of Kampala also called Katwe, which I mentioned in this post on a musician with a home in Nakawuka and a business in Katwe, Kampala. I went back to Nakawuka to speak with the musiige, a kind of ritual custodian of this place. 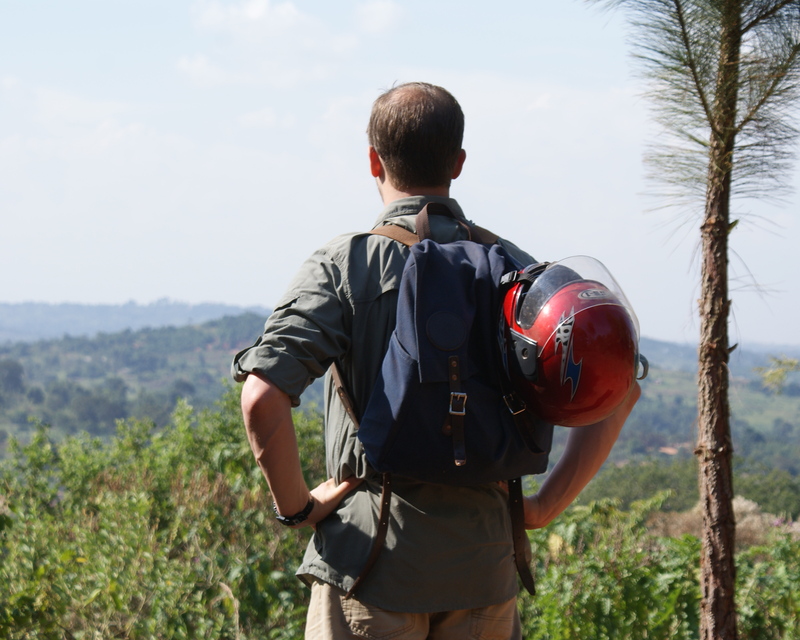 Ronald Bbweete has dedicated his life and his career to preserving and protecting this place. He is among the most knowledgeable ritual experts in Buganda, and he introduced me to virtually everyone I know in Nakawuka, including Jjajja Byuma, the main spirit medium there. Both Bbweete and Jjajja Byuma gave their blessing to archive the materials I have recorded here at Kisuze. I left Bbweete with copies of these recordings, which he will share with others curious to hear them. This has become a standard of my archival practice here in Uganda, and I was happy to see Nakawuka become the next of several locations who have agreed to archive these materials for future research. One thing I have never been able to do is photograph anything inside the compound at Kisuze. Jjajja and Bbweete simply do not allow it, nor indeed do their patron spirits. However, I have been able to photograph some very nice scenery on my way up and down the hill. I took the banner photograph on this blog after New Year celebrations in 2009/10. Here are a few others from my recent trip with Marko. Note: no company actually endorsed this particular journey to Nakawuka, but I do receive generous support from UNCF/Mellon and my Duluth Pack is perfect for fieldwork.